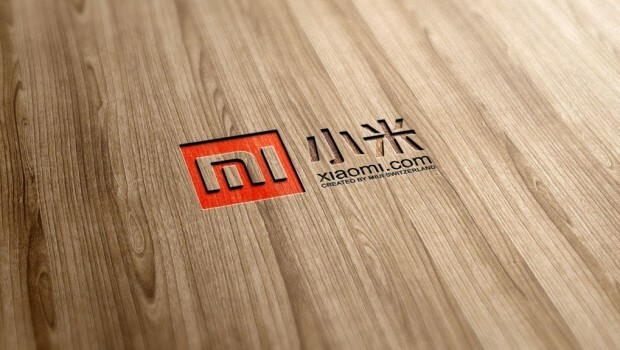 Xiaomi has announced that it will be releasing some of its mobile devices in 10 new markets during 2014. The announcement was made by Xiaomi founder Lei Jun. Although some of the countries mentioned had previously been brought up as expansion areas, an actual road map is now available. The full list of additional countries that will soon have access to a Xiaomi phone are: Malaysia, Indonesia, India, the Philippines, Thailand, Vietnam, Russia, Brazil, and Mexico. Although the company is huge–it is also based in China–its smartphone market share within its home country is just 7. Granted, that figure is higher than Apple’s market share in China, which remains under 7%. Xiaomi phones are popular though, and even in China, its new smartphones sell out fast and are always met with massive demand. It is simply difficult for any smartphone to manufacturer to compete against the likes of Samsung, which has a 17.6% market share in the world’s largest country. The expansion is occurring primarily as a result of the success of the Mi3 smartphone, which costs $320 and is therefore less than half the price of many high-end Android handsets. Alongside the Mi3 are Xiaomi’s budget devices–less than $150–which will presumably be more popular in some of the countries on its expansion list. Earlier reports had stated that Xiaomi was holding off on an expansion to some markets–namely Russia–for another two years. Since that it is no longer the company’s plan, it definitely appears as though Xiaomi is trying to step down on the gas pedal so that it can gain market share in other markets outside of mainland China. On Tuesday, the phone maker also changed its domain name to Mi.com, with the hopes that a new primary website will be more suitable for customers outside of China. Summary: Xiaomi has announced its expansion plan for 10 new markets. The phone maker is already popular in China. Most of the new countries are near China and include Malaysia, Russia, and Vietnam.